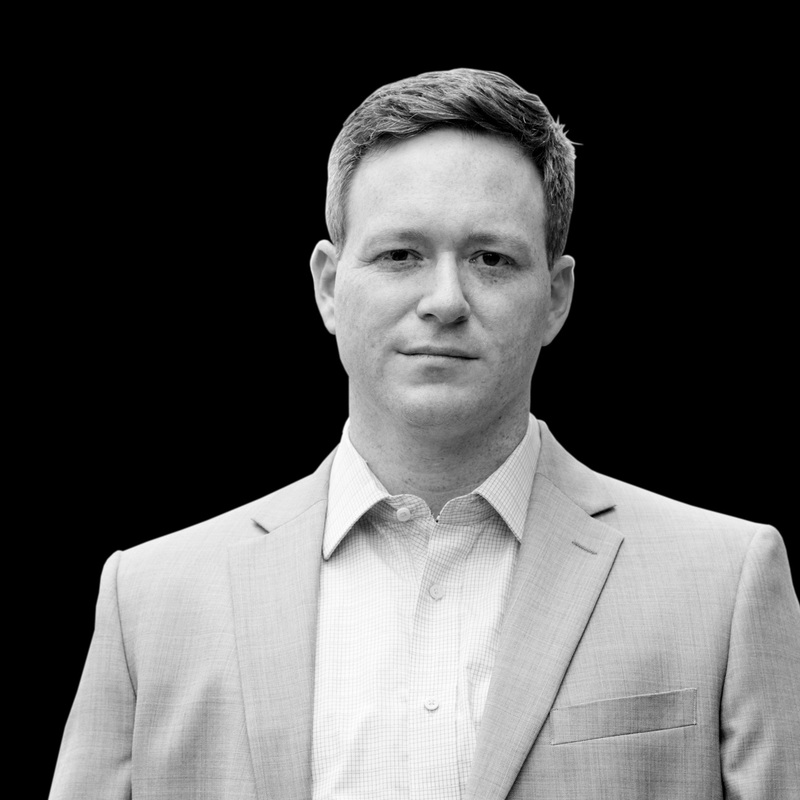 Scott is the CEO & Co-Founder of STRAX Technologies & STRAX Intelligence Group. Scott also served as the Chairman of MobileHelp, a pioneer in the personal emergency systems (PERS) industry. MobileHelp developed the first ever Mobile Personal Emergency Response System (mPERS) for seniors and was acquired by Abry Partners in February of 2017. A successful, serial entrepreneur, Scott was Co-Founder and President of Hiway Technologies, which grew to be the world’s largest web hosting company in just 3 short years by 1998. Hiway was acquired by Verio in 1999 and subsequently acquired by NTT Communications in 2000. A firm believer that success starts with education, Scott launched the Adams Center for Entrepreneurship and also helped create Tech Runway — both at Florida Atlantic University. Scott is a graduate of Florida Atlantic University and holds a BBA. As President & Co-Founder of STRAX Intelligence Group, Rex is an experienced executive who has operated in both entrepreneurial and global public enterprises. As VP & Executive Officer for Viking Office Products, Rex helped launch and oversaw all marketing activities in 14 countries; fueling growth from $300 million to $1.7 billion. After merging with Office Depot, as SVP & Executive Officer, Rex helped to grow sales from $9 Billion to $13 Billion. Rex then founded Graphic Packaging Solutions (GPS), a high tech worldwide packaging company, which merged with Unisource, a Bain Capital Company. Rex was also President & Co-Owner of Qzina Specialty Foods, acquired by The Chefs’ Warehouse (NASDAQ: CHEF). Rex attended Rochester Institute of Technology and Kellogg/Northwestern University Executive Study. Rex has also been a private pilot since 1986. John has a wealth of experience in finance, operations and business development. Prior to STRAX Intelligence Group, John consulted with technology and medical firms on fundraising, strategy, and data & analytics. As Director of Finance, Business Development for Modernizing Medicine, John crafted new pricing and delivery models for a legacy industry and successfully stood up a new line of business. As Director of Finance at Campus Management Corp, John built the finance function and implemented effective management tools for the rapidly growing software company. 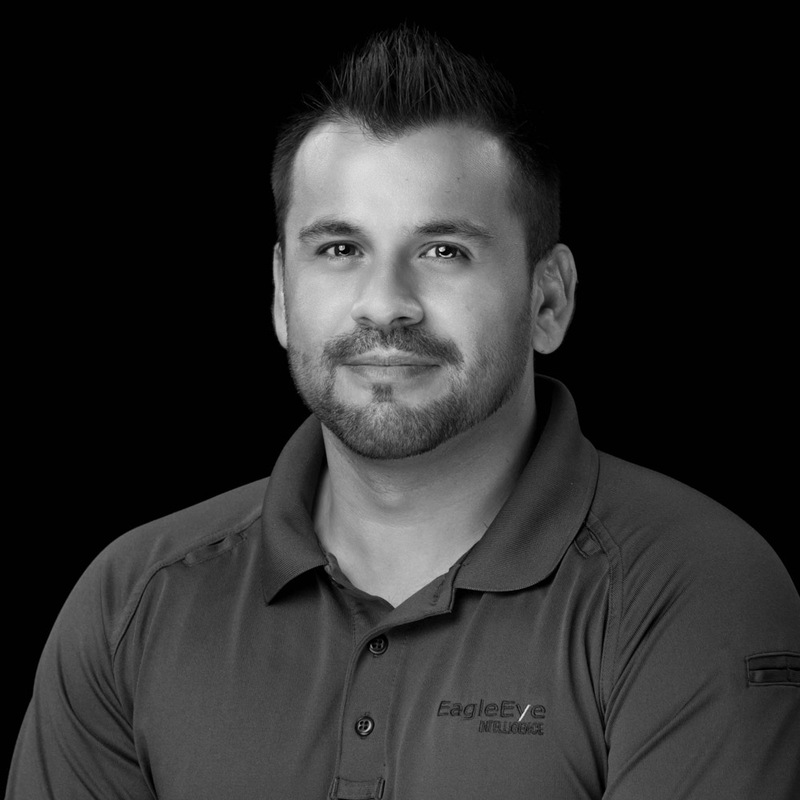 John combines his extensive financial background with six years of active service in the U.S. Air Force and a software development background to work across the company to bring strategic planning, sound decision making and forecasting to drive business forward and make things happen. John holds a Bachelor of Science in Financial Analysis from LSU and an MBA from the University of Florida. Russell’s experience leading new product introduction and integration of technology heighten his role in driving the overall product strategy and roadmap for STRAX Intelligence Group. He has extensive experience in product management, product development and product marketing delivering strategic solutions for Fortune 500 corporations and start-ups in telecommunications, electronic security and location based solutions. 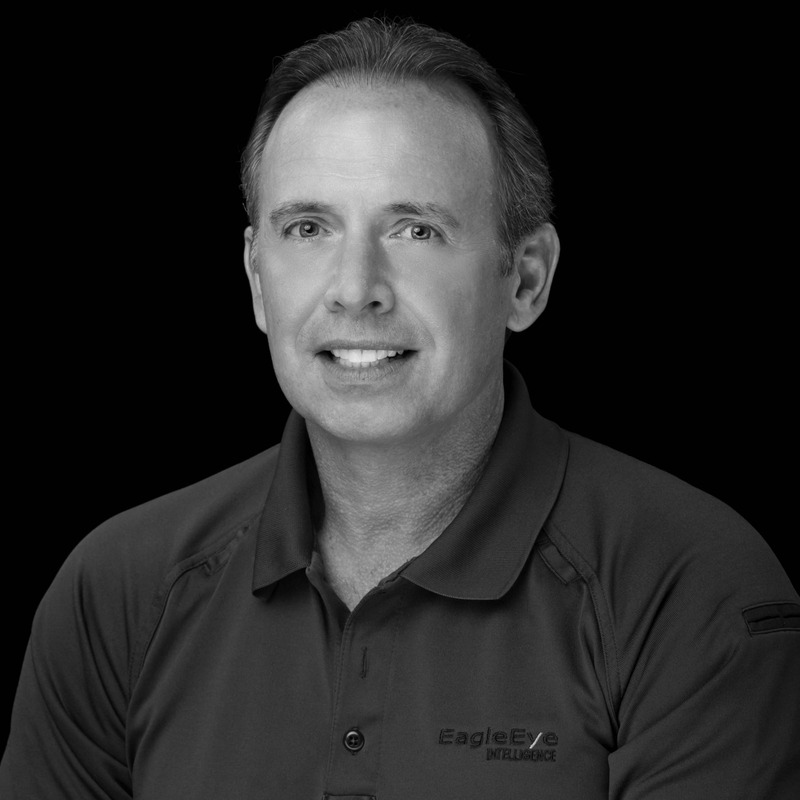 Prior to STRAX Intelligence Group, Russ was Vice President of Product Development for an international vehicle security and fleet management company. 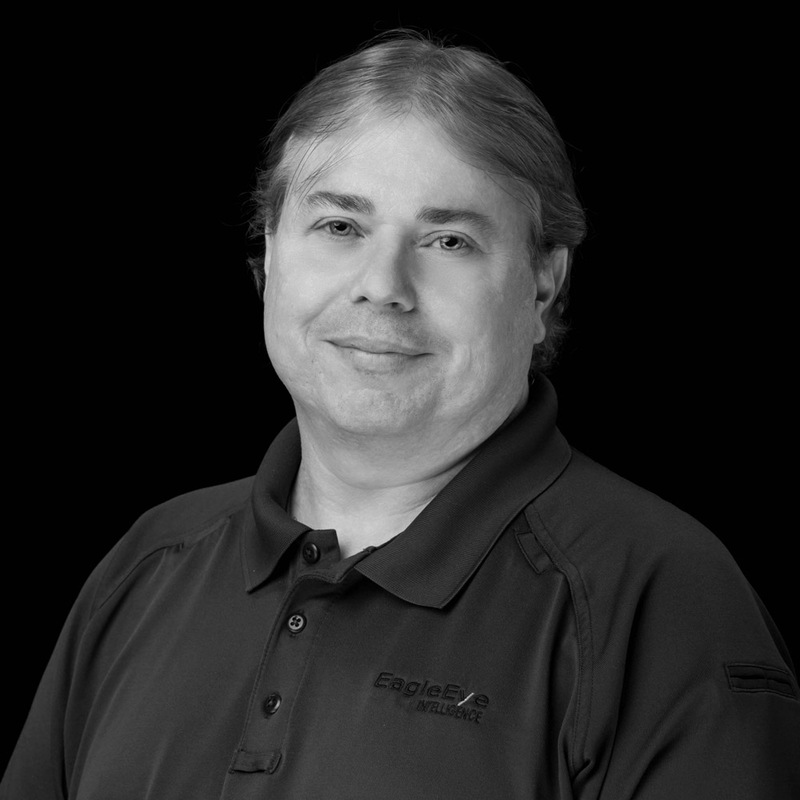 Russ began his career delivering large scale software development solutions as an engineer and led diverse global teams delivering telecommunication systems and location aware M2M/IoT cloud-based solutions. Russ has a B.S in Computer Engineering from University of Florida, MS in Computer Engineering from Florida Atlantic University and a MBA from The Fuqua School of Business at Duke University. 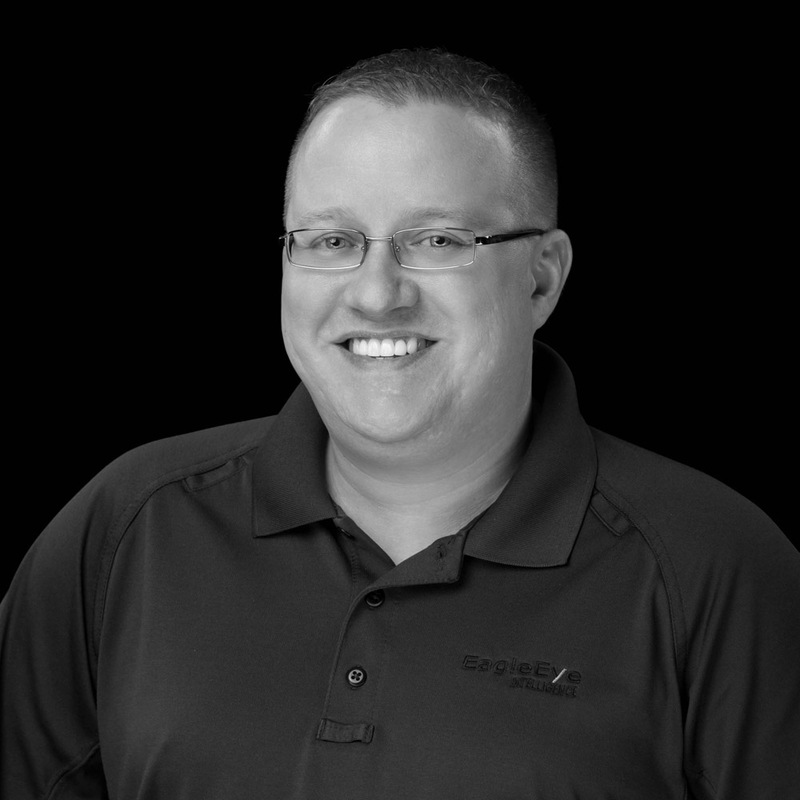 Eric is a technologist with a seasoned background that includes advanced mechanical and electrical engineering, and software development. This includes next generation Autonomous Underwater Vehicle (AUV) for the U.S. Navy and SEAL team mine-sweeping missions; real-time, micro-controller software for numerous Office of Naval Research AUVs; design of enterprise software platforms; and early Internet of Things (IoT) communications projects. 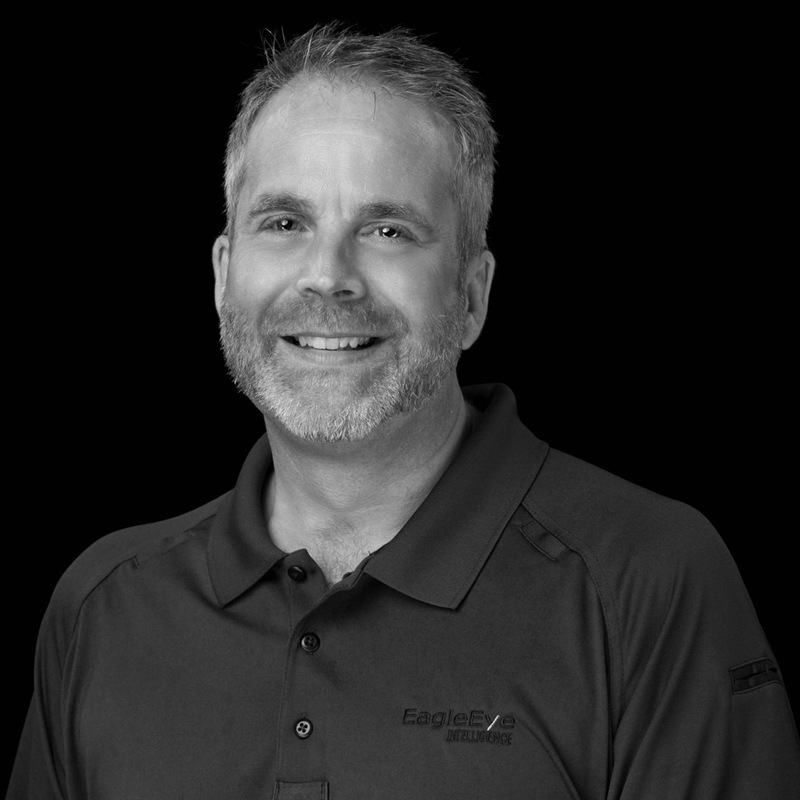 Eric has held senior positions including CTO, Co-Founder, and VP Product Management in both the large enterprise and start-up arenas including VeriFone, TELentice Global, Sea Robotics Corporation, and Advanced Machine Technology. He also was a Research Faculty member at Advanced Marine Systems, Florida Atlantic University. 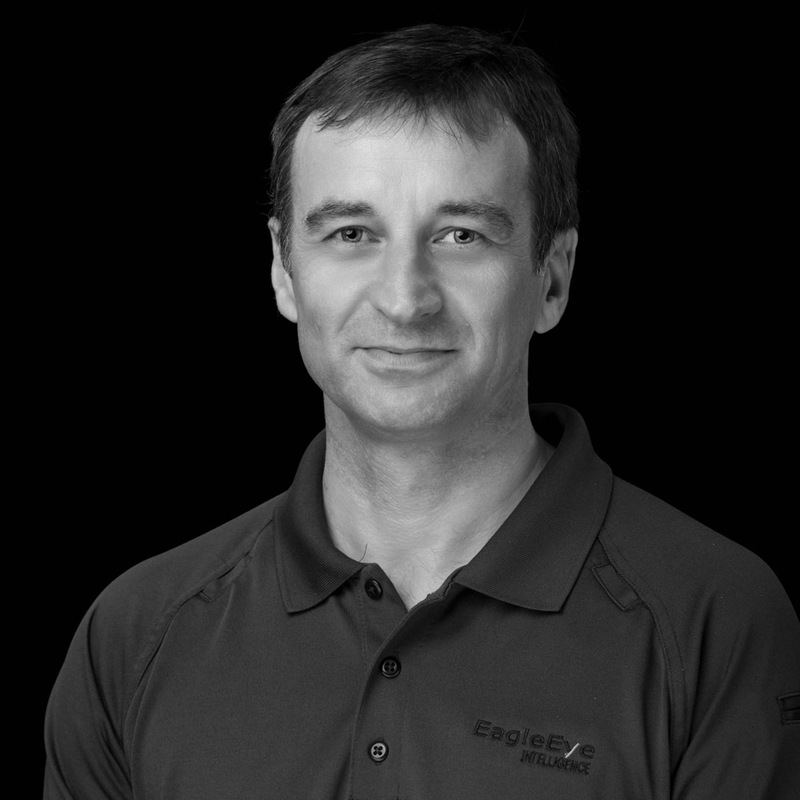 Eric holds 2 patents and a MS and BS from Massachusetts Institute of Technology (M.I.T). Dean joined STRAX Intelligence Group after a 32 year military career. Serving in the British Army, Dean became a Helicopter Pilot in 1990 and flew Lynx helicopters worldwide. On the UK`s purchase of the Apache Attack Helicopter, he was selected amongst the very first crews and attended training at Fort Rucker. Dean also instructed on the Attack Helicopter fielding team and subsequently flew multiple combat tours in Afghanistan. In 2008 he transferred to the Royal Air Force to fly MQ-9 Reaper and served at Creech AFB in Nevada. Dean also served on exchange with the USAF at Holloman AFB where he was a senior instructor and evaluator on MQ-9 Reaper. Dean is a FAA and EASA Flight Instructor on both Helicopter and Fixed Wing aircraft. 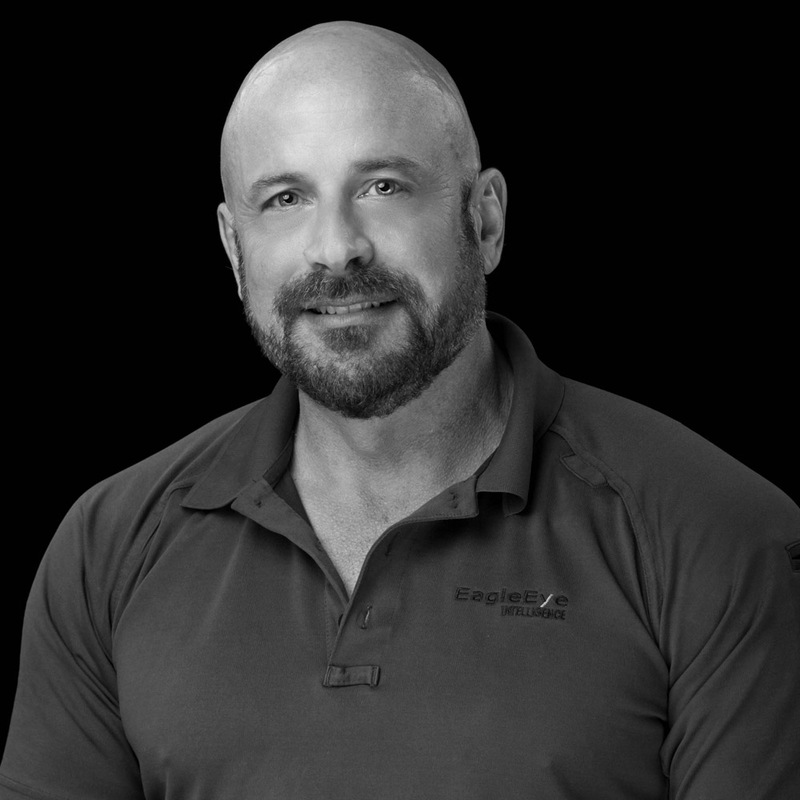 As a Decorated Combat Veteran with 18 years of Special Operations experience in the U.S. Army Special Forces with multiple combat and overseas deployments, Jim brings ground level, real-world operational experience to the team. After his military service, he continued to use his expertise in multiple roles including, Military Advisor to the Iraqi Advisory Task Force, Counter Insurgency Advisor in Afghanistan supporting the Four-Star Level commander (COMISAF), and finally, conducting counter intelligence operations in Guatemala. Jim holds a BS in Social Science from Southern Oregon University. In his current role, he brings his wealth of experience and lessons learned to pre-planning and execution of missions using the STRAX Platform. Tom is a leading expert in public safety systems and E911 and has over 25 years of experience in strategic and tactical planning, implementation, and standard operating procedures. Tom consulted to public safety and law enforcement agencies on a variety of projects including improving the use of Next Generation 9-1-1 technology; information sharing in mission-critical initiatives; architecture development; service specification development; integration planning; standard operating procedure review and improvement; performance management; and training. 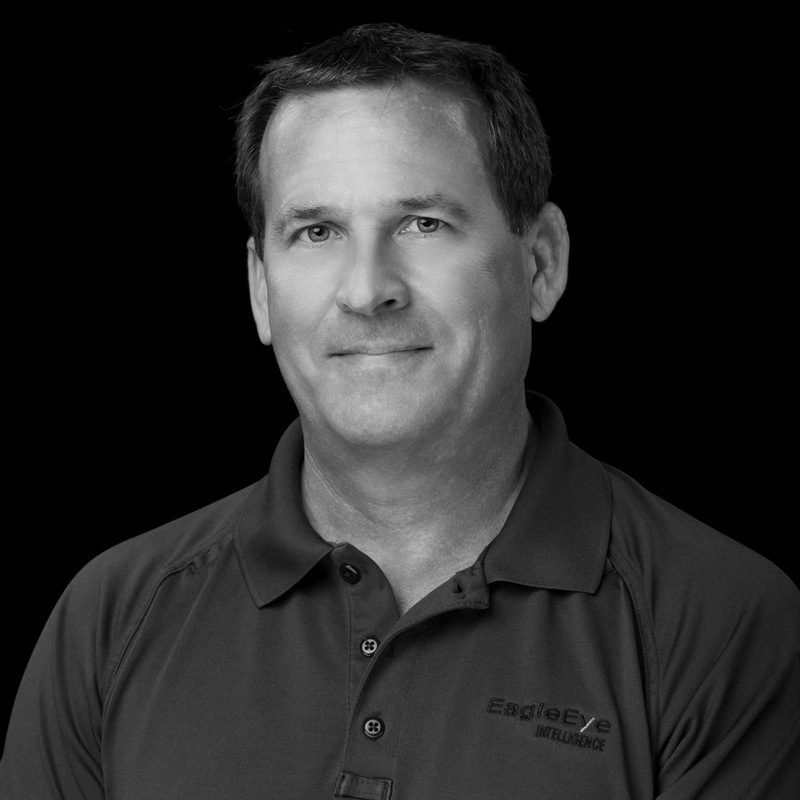 Tom holds a Bachelor of Science in Criminal Justice from the University of Wisconsin – Milwaukee and is a certified Emergency Number Professional (ENP). 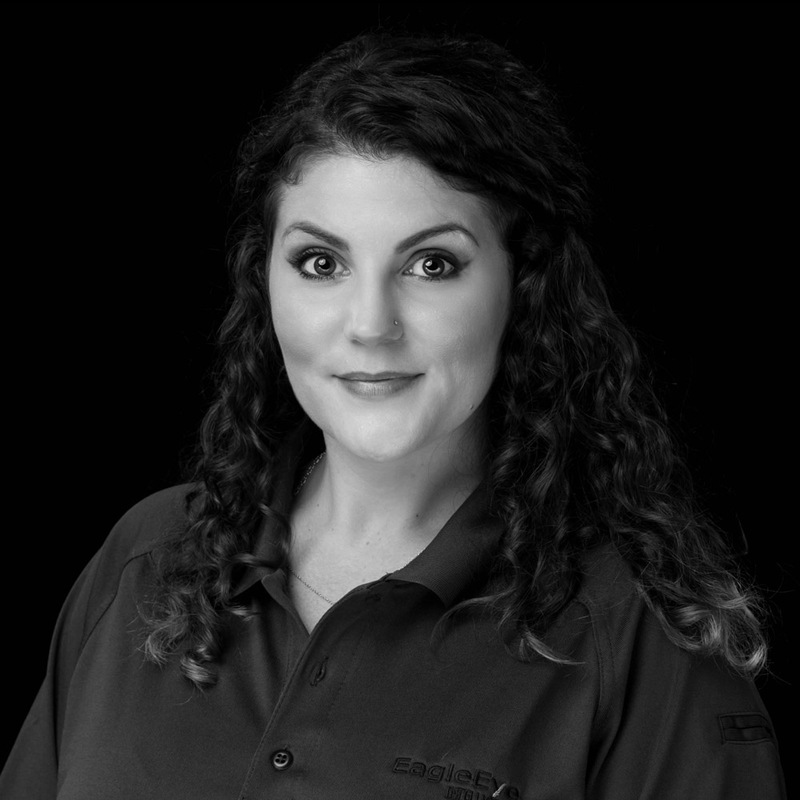 Alexis brings over 15 years of experience in Law Enforcement, Communications, Security, Emergency Management, Business Continuity, Software Technology and Customer Service to the team. Having worked in both New York and Florida, Alexis’ Law Enforcement background includes City, State and County agencies. As a Florida Highway Patrol Duty Officer, Alexis received a commendation for her role in the recovery of an abducted child. She is currently Certified as a 911 Public Safety Telecommunicator and maintains several classified certifications. Her broad experience in Law Enforcement, both in communications and in the field, coupled with her background in software technology puts her in a unique position to understand the challenges and unique requirements faced by clients. As a government contractor for the U.S. Navy, Dago developed an extensive background as a pilot of Unmanned Aerial Systems as well as maintaining their airworthiness in his roles as UAV Pilot, Mission Commander, Payload Operator and Lead Technician Instructor for NAVAIR 4.5X T&E flight team. He developed procedures for component upgrades, troubleshooting, payload integration, and ground/flight testing. Dago was also responsible for the acceptance of new aircraft, ground control stations, and several kinds of payloads in addition to his work directly with vendors on supporting integration and testing of payloads on the aircraft. He trained over 15 UAST’s to support programs at R&D facilities and overseas detachments. Training consisted of launch & recovery, aircraft assembly, payload installation, pre/post flight inspections, engine overhauls, and structural repairs. 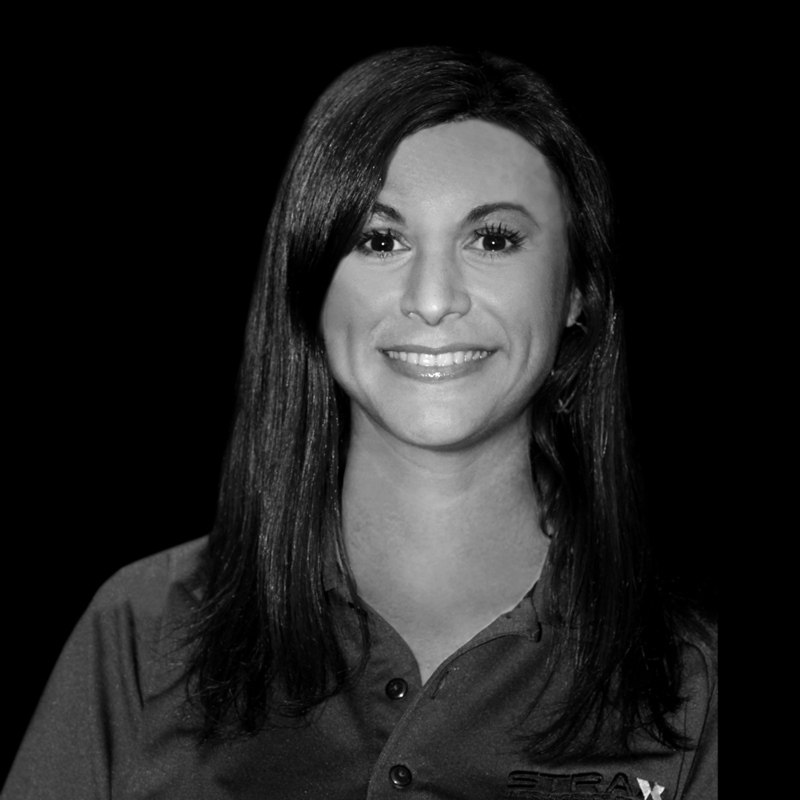 Jessica brings 10+ years of intelligence surveillance, reconnaissance and instructional background to the team. While on active duty in the USAF and as a government contractor, Jessica served as intelligence support for aircrew and then as an aircrew member, flying combat missions in the Middle East and Northern Africa. She accumulated over 2,500 combat mission hours, over 2,000 hours platform instruction, and 2,000 hours of classroom instruction. Jessica managed multiple training programs and worked with special operations teams to increase effectiveness of unmanned asset support. Her mission sets included, Counter-Insurgent, Counter-Smuggling, and Counter-Human Trafficking. As a government contractor, she flew combat missions and served as a subject matter expert (SME) for multiple foreign contracts as an MQ-1 Predator and MQ-9 Reaper Sensor Operator Instructor.